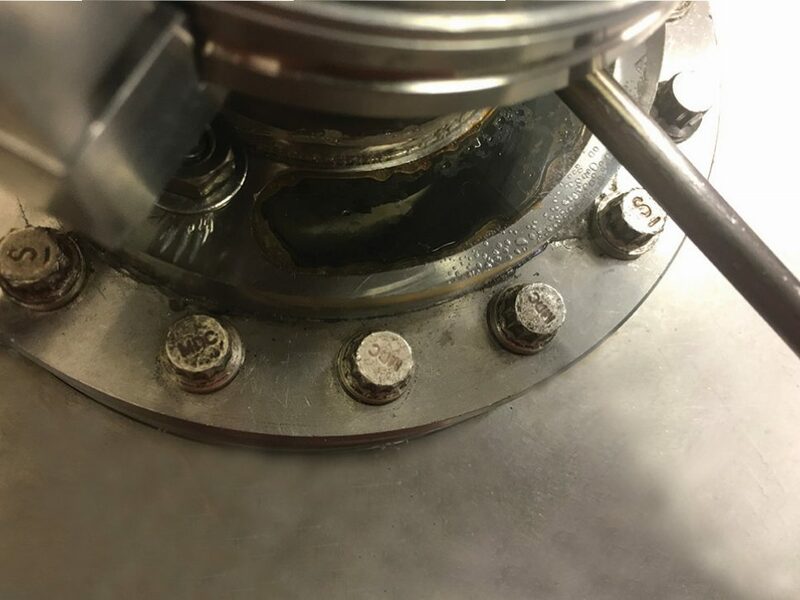 Our customers need improved, lower-cost oxidation methods for ultrapure, process, and wastewater applications to remove organics and for microbial elimination. The Symbios TPR4000™ is the solution that can increase productivity and product quality for manufacturing processes, improve water treatment economics for utilities, provide new wastewater, chemotherapeutic, and anti-infective treatment for healthcare, and facilitate flow back and produced water cleanup and reuse for oil & gas extraction. The Symbios TPR provides lower-cost, higher performance, more effective disinfection, and is able to remove emerging contaminants, reduce RO fouling and costs, and reduce post-MBR odor and residual organics when compared to established, chemical additive treatment and traditional advanced oxidation processes. The patented Symbios TPR4000™ Plasma Oxidation System is a low-power, plasma-based, advanced oxidation technology. The unique design of the TPR combines a continuous mixing mechanism with an air-enhanced plasma discharge system. Contaminated liquid enters from the top into the treatment chamber and is turbulently mixed and constantly exposed to the plasma nozzles. 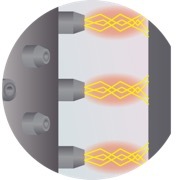 A low voltage is applied across the plasma nozzle and the discharge area while the plasma nozzle spindle continuously rotates and discharges under the support of air. The resulting plasma oxidation products are purged out of the chamber into the air as trace amounts of carbon dioxide (CO2). The unique design of the TPR4000 includes a negatively-charged cathode at the core of the apparatus with electrode pins protruding out toward an outside, positively-charged anode cylinder wall and is spun at 1000 rpm. While the cathode is spinning, the contaminated water is introduced at one end and exits out the other end and low voltage plasma is formed between all the pins and anode wall. 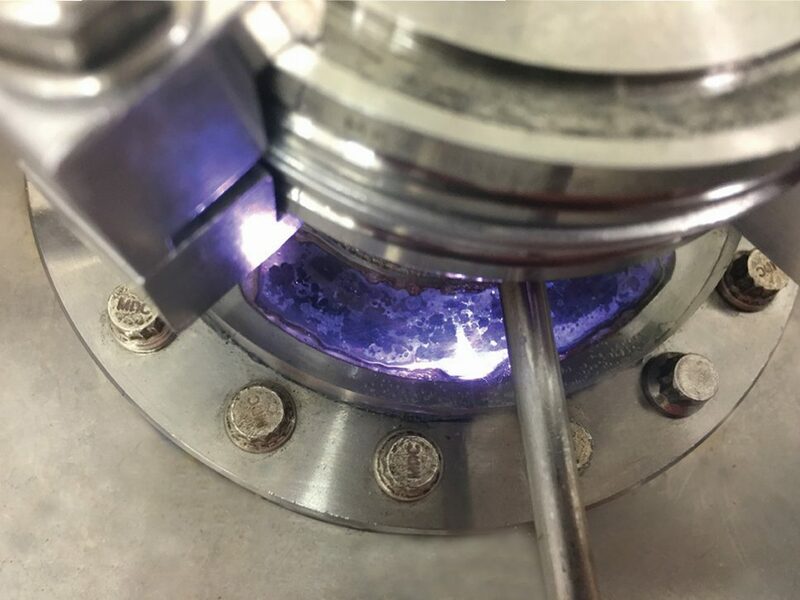 The plasma produces high-energy electrons and interacts with water to produce hydroxyl radicals that effectively oxidize organic contaminants and convert them into carbon dioxide (CO2). Not only has this new design proved effective in treating water, but it is scalable (in length of the tube and diameter) in continuous water flow mode and can be expanded with parallel reactors to treat even larger volumes of water.